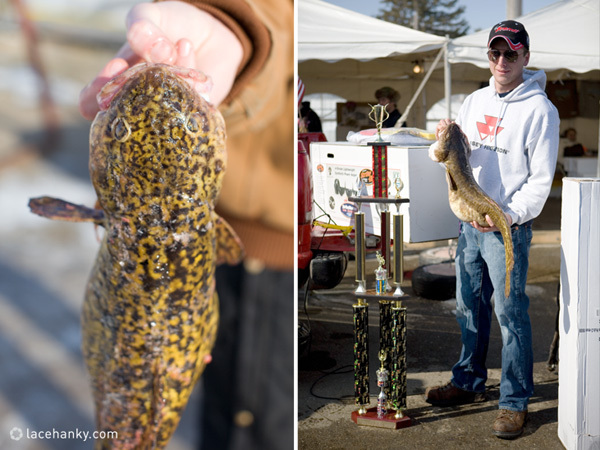 Started in 1979 as away to lure tourist to Walker Mn in the winter, resident Ken Bresley caught an eelpout while ice fishing with some friends. 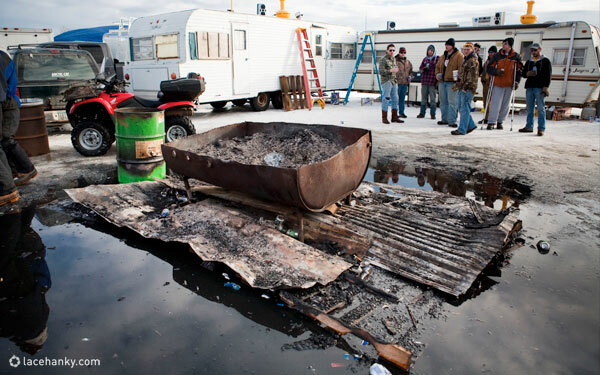 “It was so ugly, no one wanted to touch them,” he said. 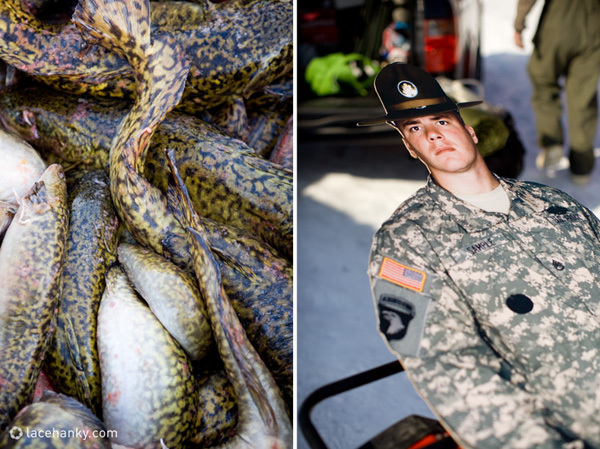 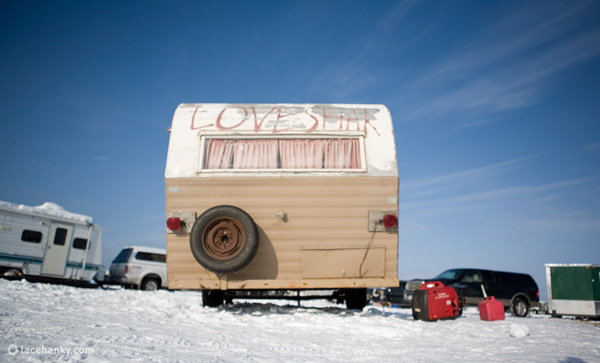 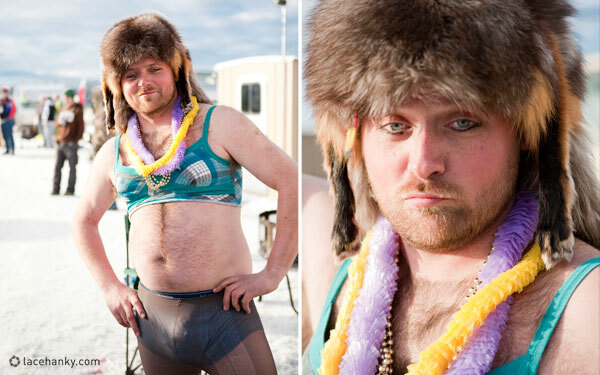 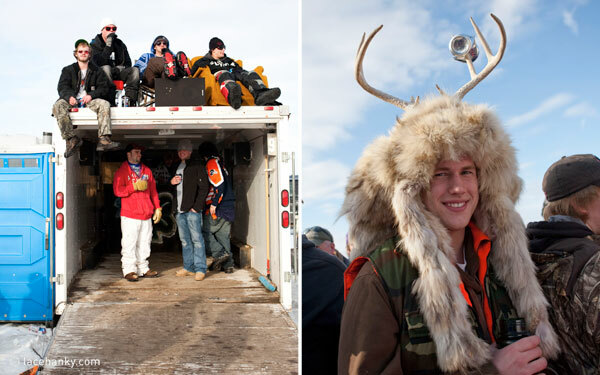 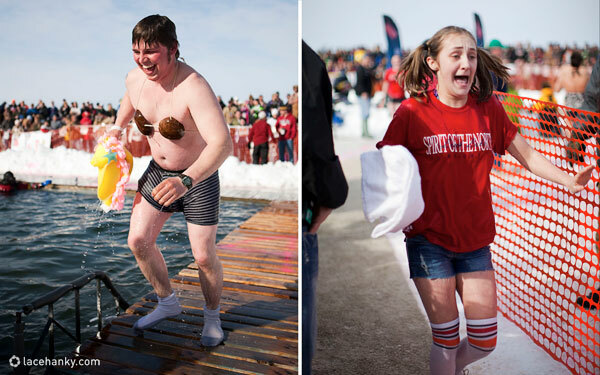 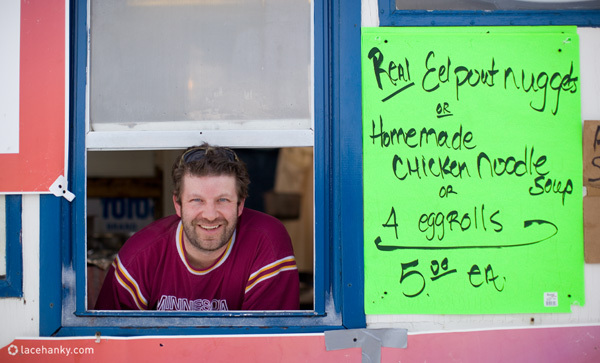 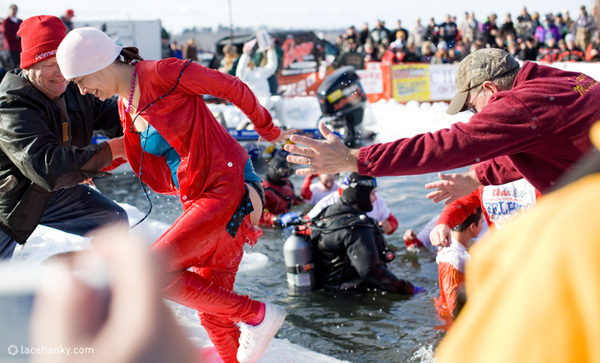 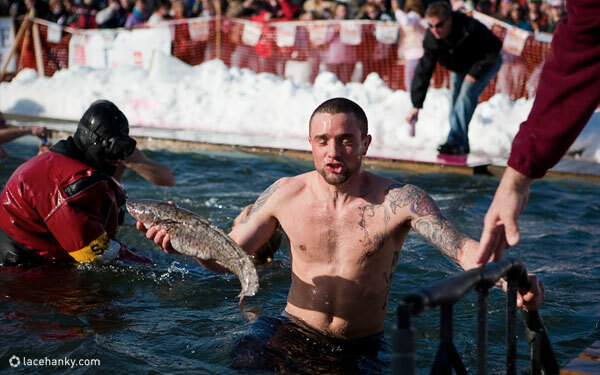 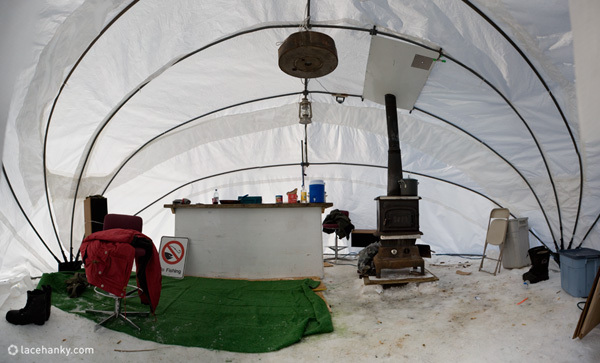 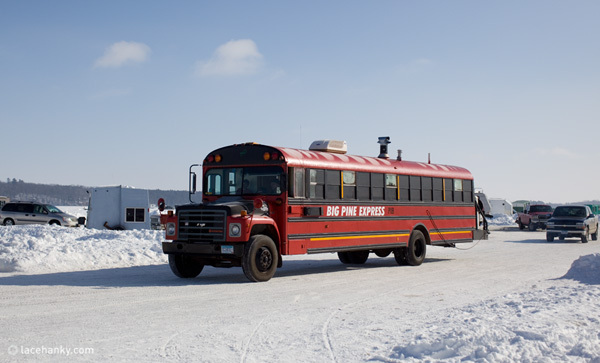 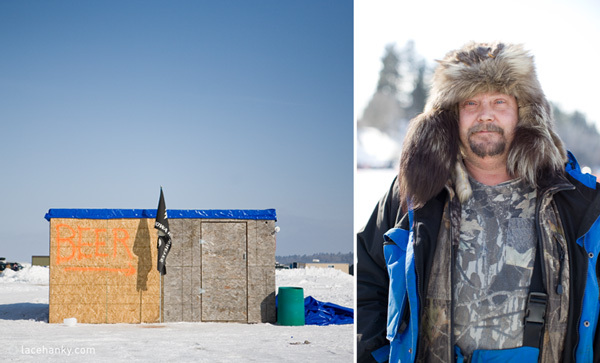 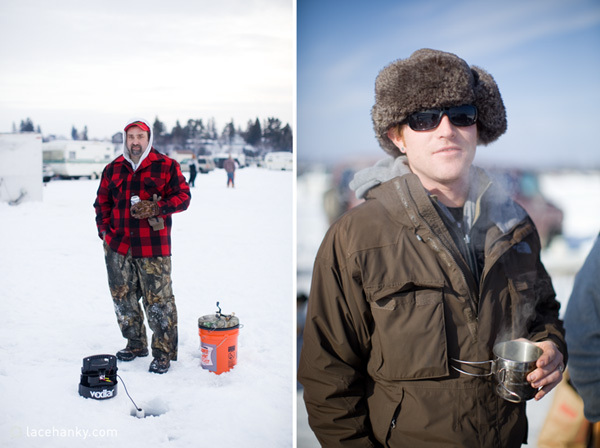 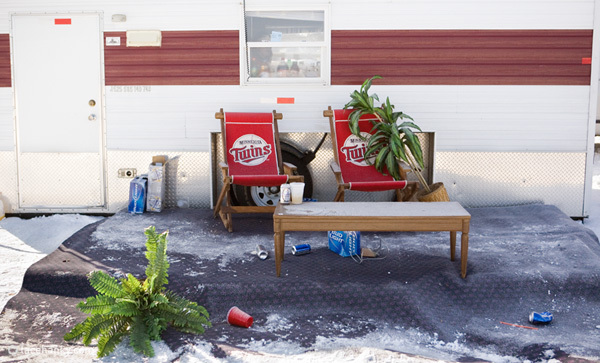 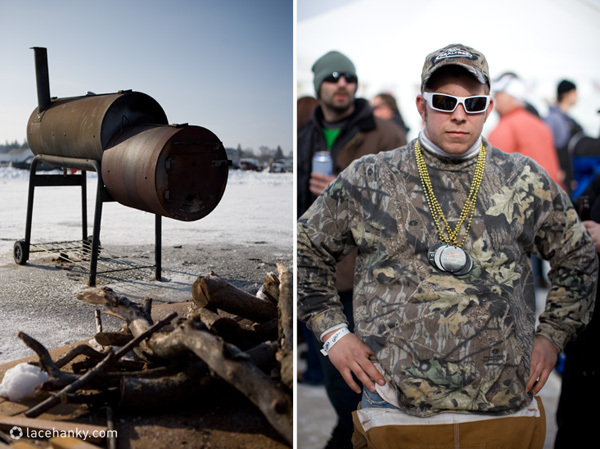 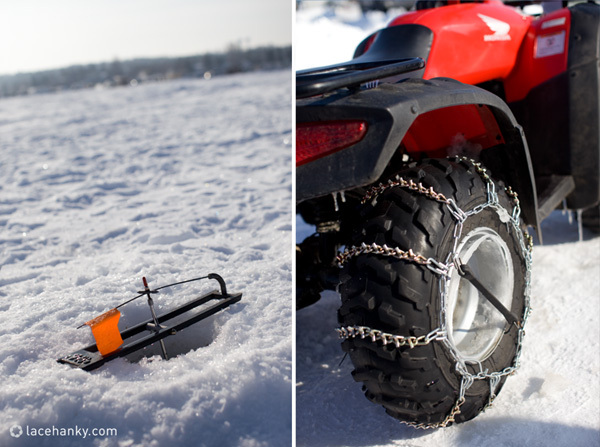 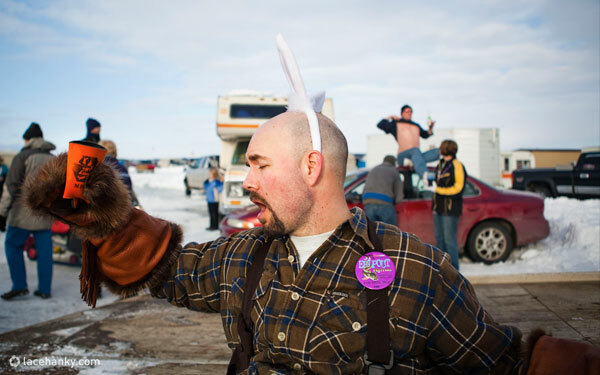 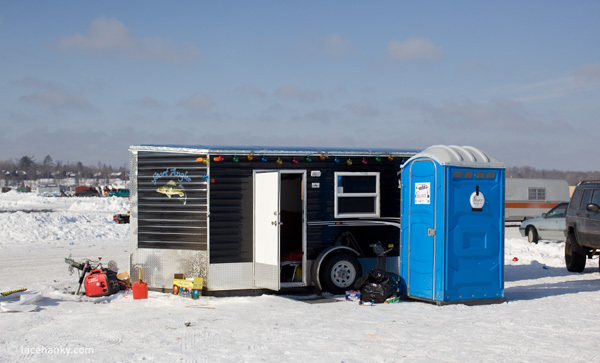 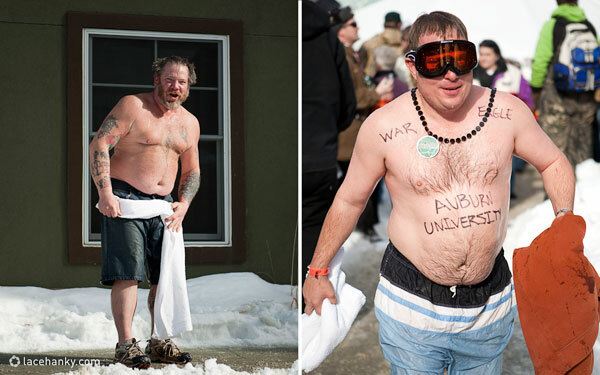 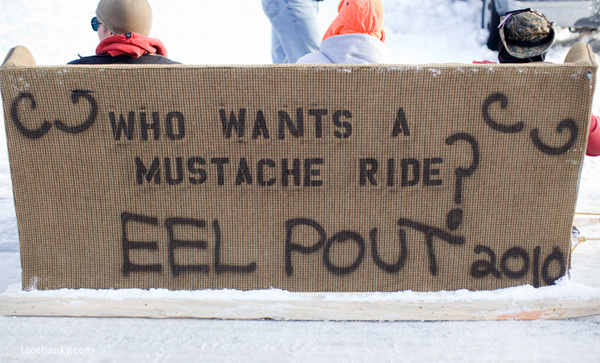 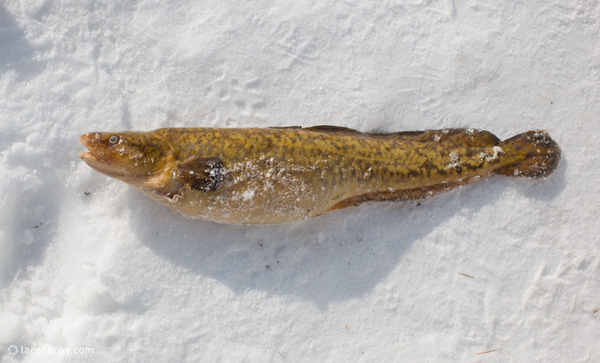 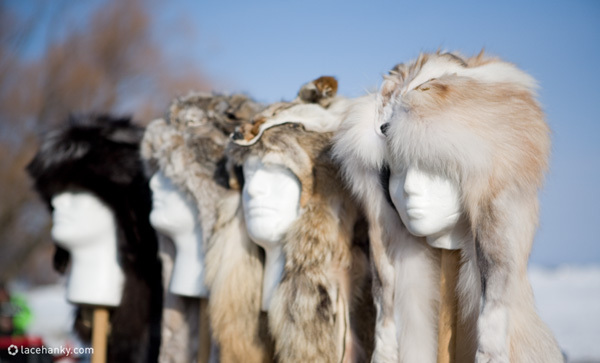 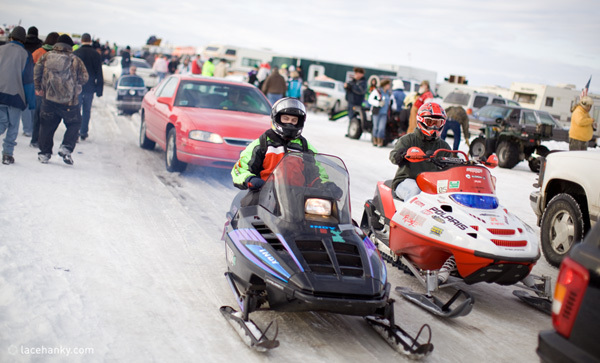 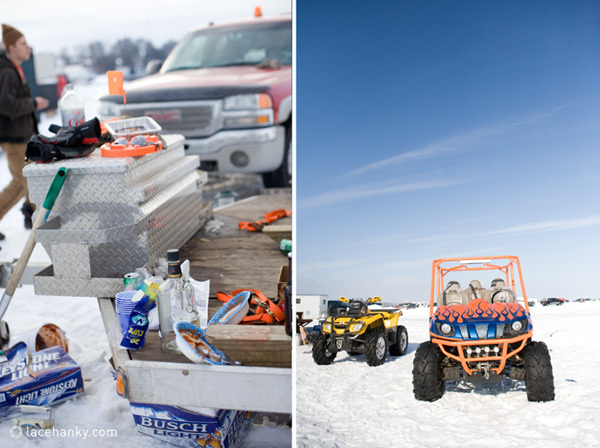 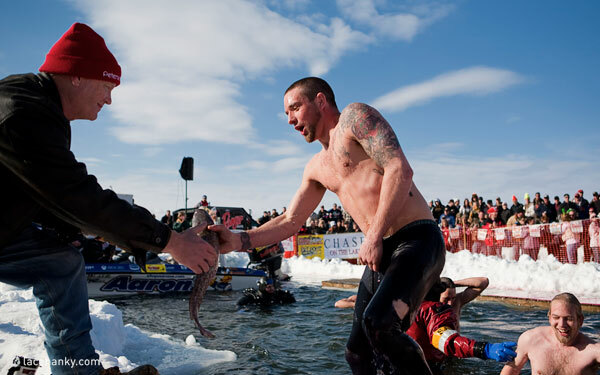 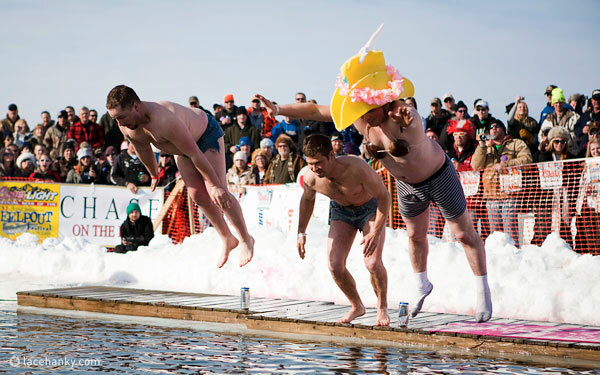 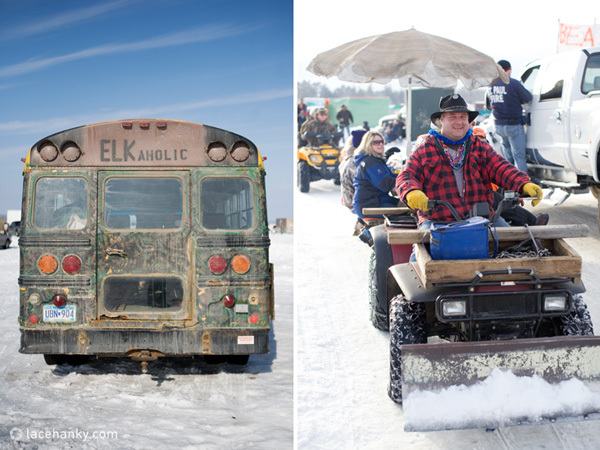 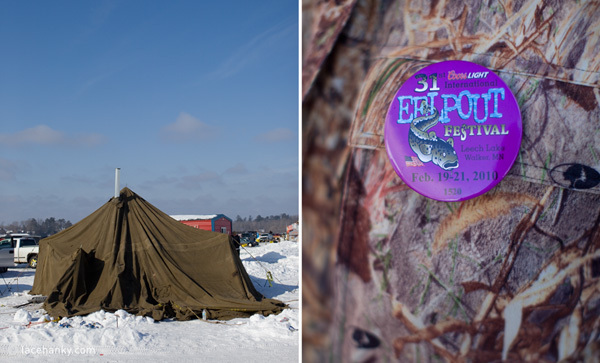 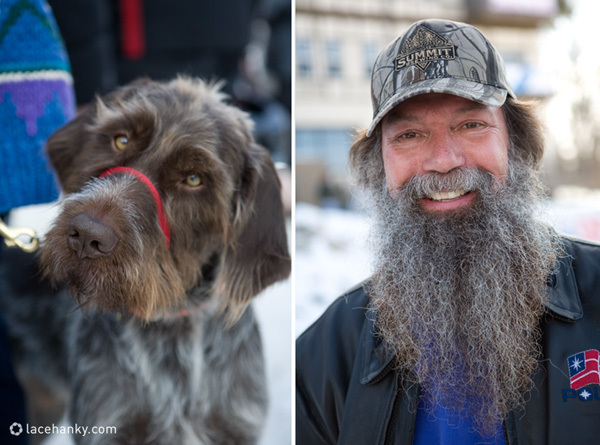 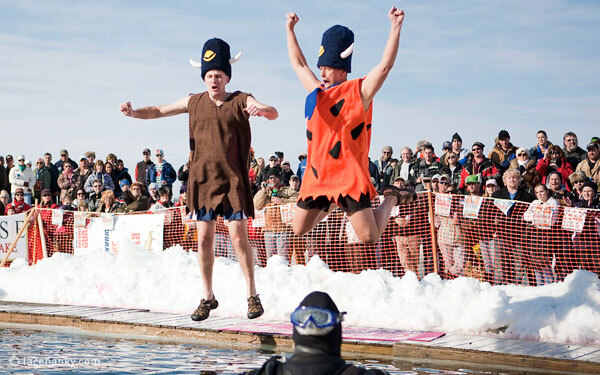 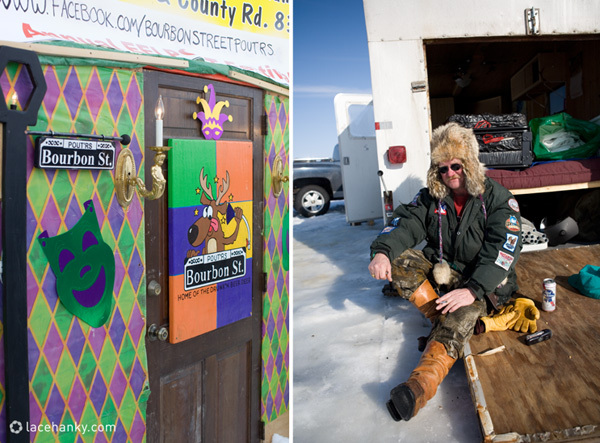 This inspired him to create the International Eelpout Festival. 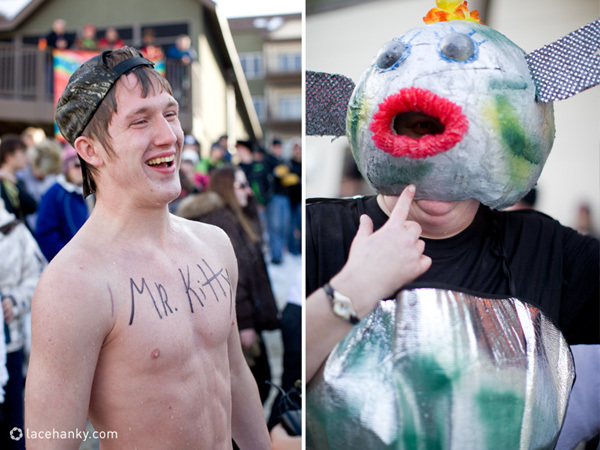 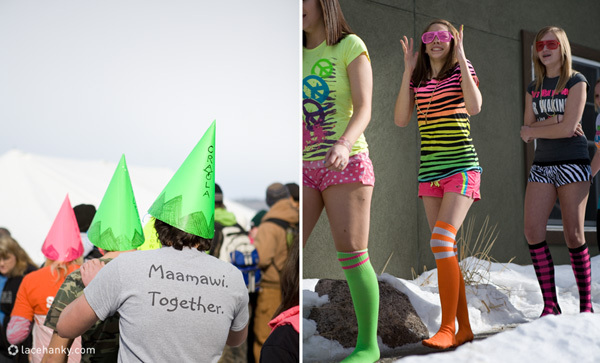 Today it has become the Mardi Gras of the northland. 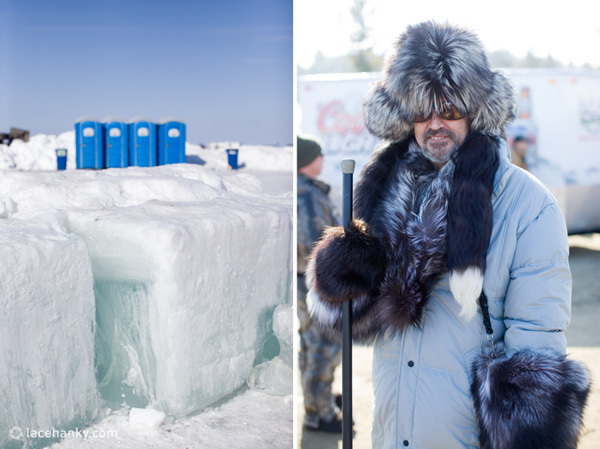 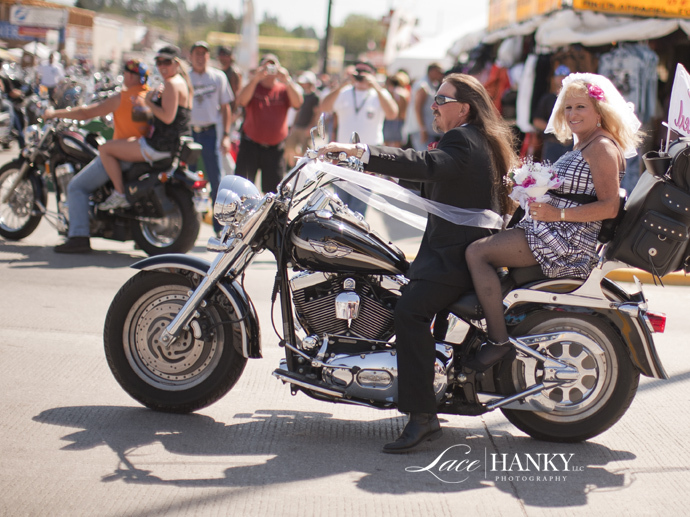 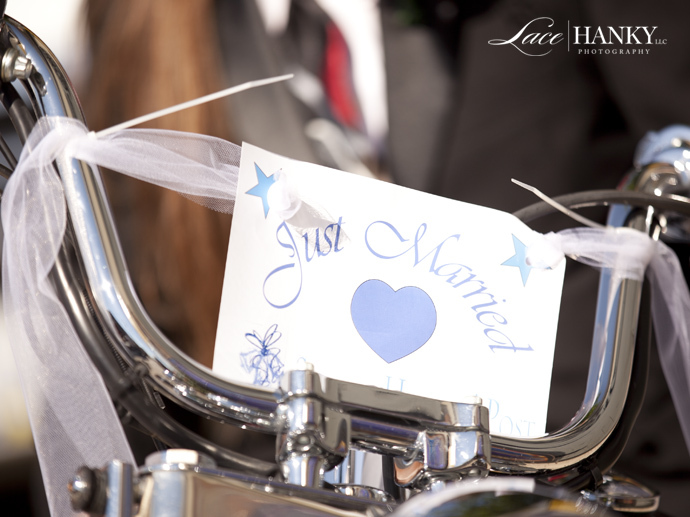 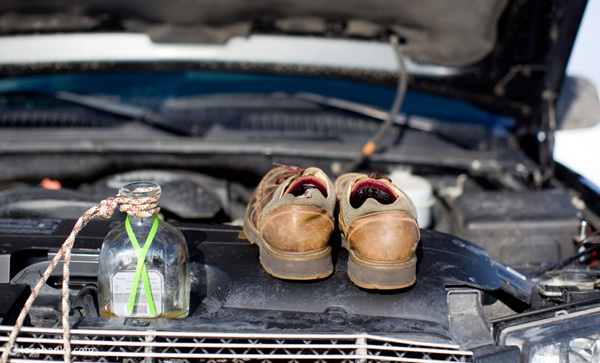 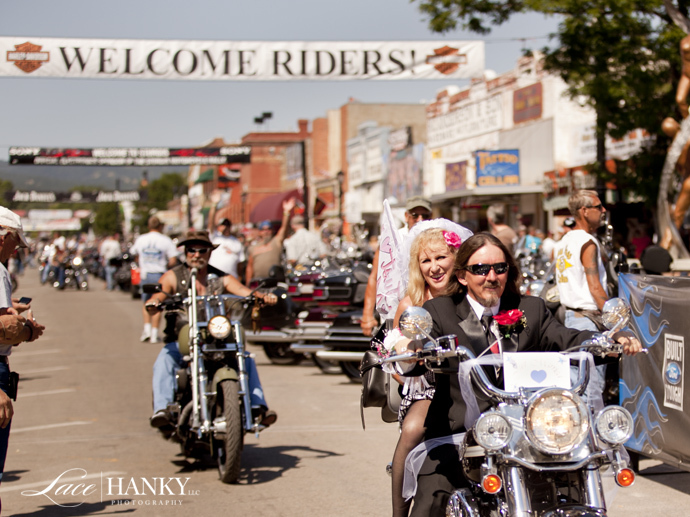 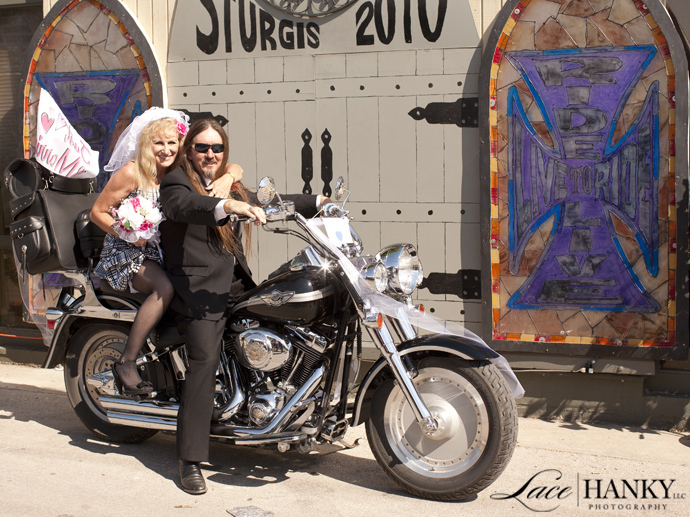 Here are few more photos to give you a hint of what we experienced.